• The scope of the treasurer’s responsibilities encompasses the collection of state and local funds, the disbursement and investment of local funds, and the accounting for those funds. • Other duties include budget preparation, preservation of records, and preparation of unclaimed property reports. • Handles procurement and purchasing for internal office, office management, personnel issues, and must be knowledgeable of the laws pertaining to these functions. • Involved with all phases of public accounting. • Daily interaction with the public dealing with Treasurer and DMV related issues. • The treasurer is an elected official and operates independently of local government. • Operate and manage a Virginia Department of Motor Vehicles licensing agency in addition to being Treasurer. Volume of business is approximately $800,000 yearly. • Bill and collect revenue for the Giles County Public Service Authority. The below was written by Giles County’s prior Treasurer, Gerald W. Duncan. While working as Mr. Duncan’s Chief Deputy for 16 plus years, his vision and beliefs were the focus for the whole office and became my own vision. I plan, as Treasurer, to continue and expand on what Mr. Duncan achieved through his statement below. 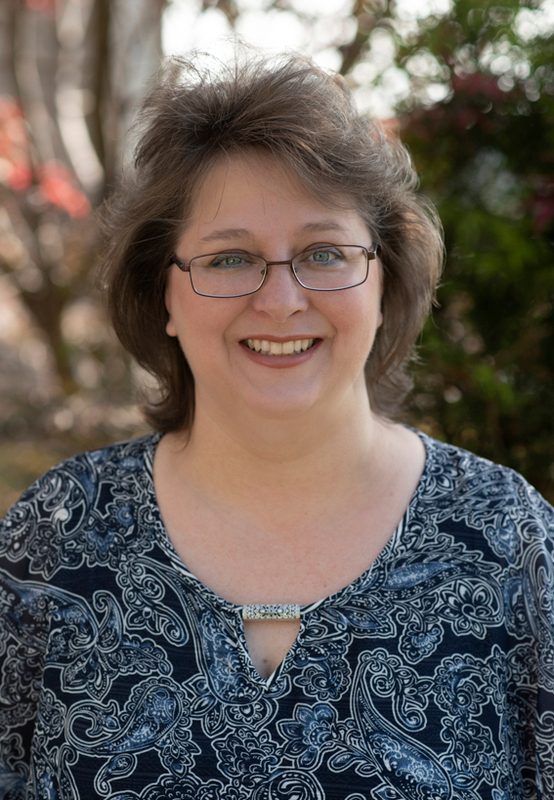 “My vision has always been to create an office, an atmosphere focusing on the best, the utmost customer service as we work for and with the people of Giles County as they interact with the Treasurer’s office. I feel we have been very successful in our objective. Second focus was automation of the office and respective operations. Since taking office in 2000, the Treasurer’s office has leveraged changes in technology and made upgrading and modernizing all operational phases a top priority in order to improve productivity and service to the citizens. A major accomplishment, customers now have a 24/7 payment portal on-line to pay all bills sent by this office. A third focus was to make the Treasurer’s office a one-stop for the people of our county to conduct their government business as much as possible by expanding services beyond those prescribed by the Constitution of Virginia for Treasurers. In summary this office collects taxes, sells vehicle decals, sells animal licenses, collects State Income tax, sells Virginia hunting and fishing licenses, bills and collects revenue for PSA and is a DMV Select Office. One of the primary responsibilities is the collection of tax revenues. We have averaged 100.2% collection rate over the 16 years. We continue to work with taxpayers to establish payment plans to improve our collection rate and more importantly, help taxpayers meet their obligation. I am very proud to state that our office has received the Award of Office Accreditation by the Treasurer’s Association of Virginia sponsored by the Compensation Board, Commonwealth of Virginia. Along with myself being certified as a Master Governmental Treasurer, our office has four staff members certified as Master Governmental Deputy Treasurers through the Weldon Cooper Center for Public Service at the University of Virginia and two recently hired staff members working on certification.